Thanks to everyone who took advantage of our Dell Laptop Special last week! We'll be setting those up in the next few days so you have them in time for Christmas! 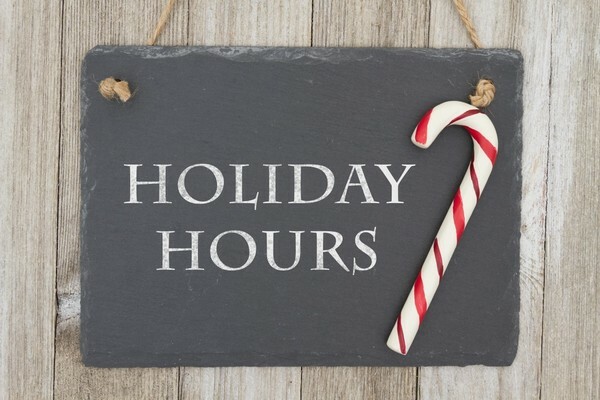 Below, you'll find our holiday hours, a way for you to earn a $25 Walmart or $25 Amazon Gift card, information on our next webinar and seminar and, finally, our Question of the Week. 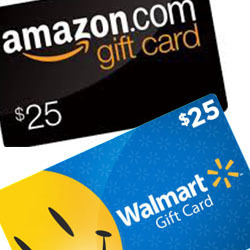 Between now and Saturday, Dec. 24, 2016 at 12 Noon, purchase the first year of Remote Technical Support as a gift and we'll send you your choice of a $25 Walmart Gift Card or a $25 Amazon Gift Card. If you are a Remote Technical Support customer, you understand the great value of our service. Quarterly updates, unlimited remote technical support - you can't beat the convenience or the price! Cover up to three computers in the same household for one yearly price. 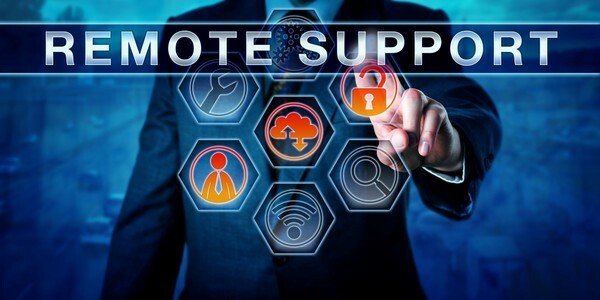 Remote Technical Support is a great gift - either for a family member or friend or, if you aren't a Remote Technical Support customer, for yourself. To purchase the first year of RTS and qualify for the $25 Gift Card, you must call us at 772-408-4425 before 12 Noon on December 24, 2016. Beginning Saturday, December 24, 2016 until Tuesday, January 3, 2017, we'll have special holiday hours. Find out what they are by clicking the VIEW MORE button. 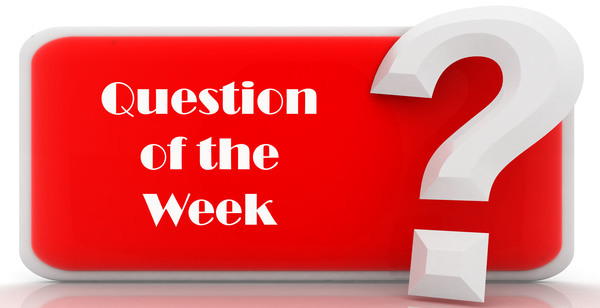 This week's question has to do with Windows 10. My apologies to our Mac customers! Question: "I don't like the Action Center in the lower right-hand corner of my Windows 10 screen. It always has numbers in a circle and I just find it annoying. Can it be removed?" Answer: Although it can't be removed from Windows 10 itself, it can be hidden from your desktop. I've created a video (How To Hide The Windows 10 Action Center) explaining how this is done. You'll find the video HERE. We're having our second free webinar on RoboForm (Password Manager) - RoboForm - Part 2 on Thursday, January 5, 2017 at 2:00 p.m.. Sign up today by clicking the Webinar image above.